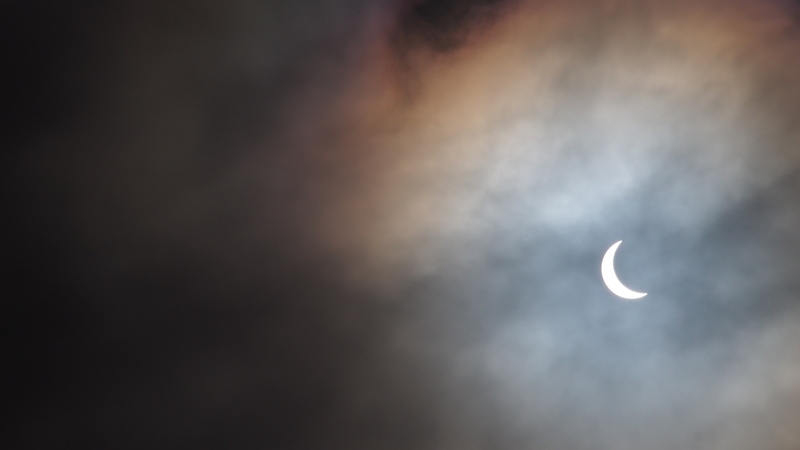 As you are quite possibly aware, today was #eclipse2015 day. In fact, today’s was one of the “best solar eclipses in years“, according to BBC News. I’m sure the eclipse must be proud of itself — well done, eclipse! I won’t bore you with explanations of what eclipses are or how to see them. Or that you shouldn’t look directly into the sun (as Alan Partridge might say: political correctness gone mad). Or that it was cloudy in Dublin. 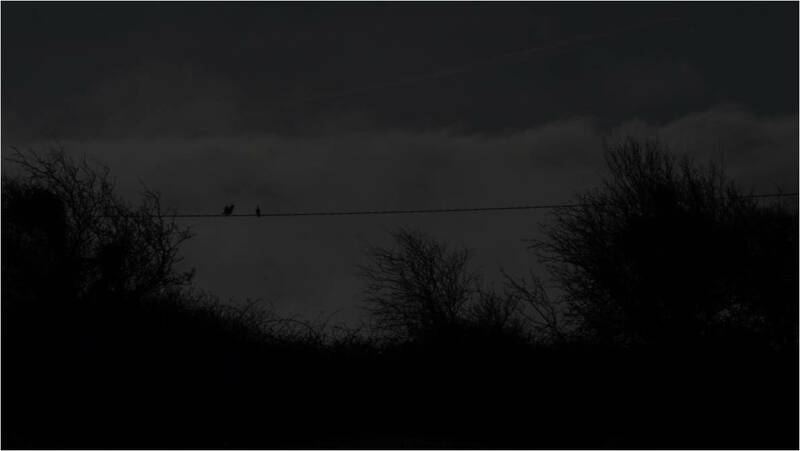 Over here in Galway, on the west coast of Ireland, at the very edge of Europe, we had a reasonably good view of things. 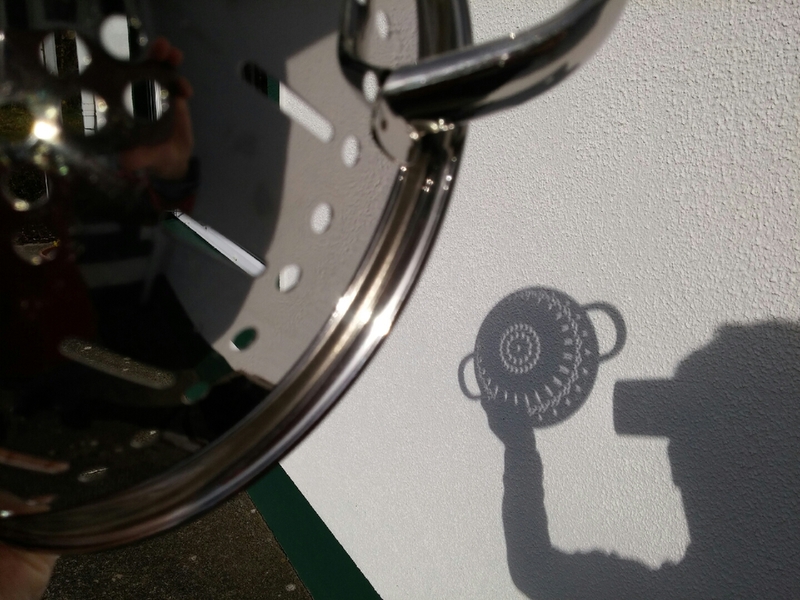 I did all the tricks, looking at the sun’s reflection on a blackened polished surface (in the style of Perseus staring at Medusa in his shield), getting my camera lense to ‘wear sunglasses’ in an effort to avoid whiteout, letting loose and staring at the sun anyway (#YOLO). Which was okay, but not spectacular. So I kept at it and then, ultimately, it all came good and I got this baby…. Way-hay-hay-hay-hay-haaaay! I have to say I’m quite pleased with that. And in the end I had to pack it all in, in order to go to stupid work. But it was all pretty cool I thought. 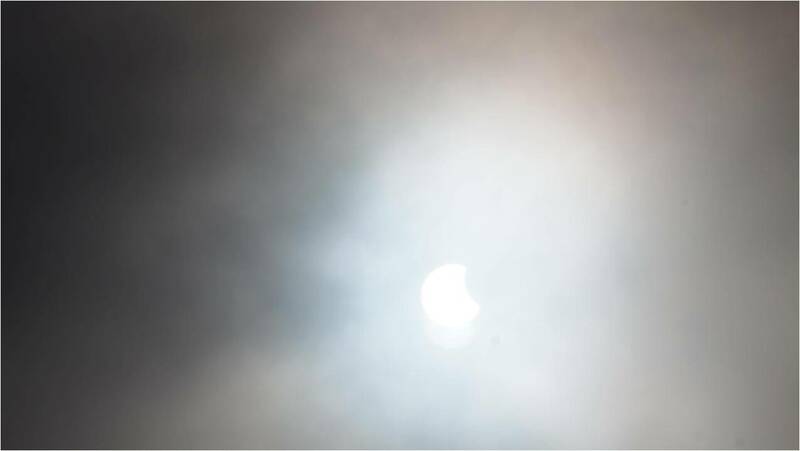 By all accounts it looks as though the eclipse was as good in Galway as it was anywhere else in Ireland, which probably accounts for all the passers by I saw, dotted around streets and pavements, staring motionless at the sky as in some weird science fiction movie. And then later it was all over. Everyone just went back to normal, oblivious to the fact that in past centuries such an event would have threatened the very fabric and order of human society itself. Oh well. That’s it for another 11 years or so.